Coastal Life Realty Group agents receive their own agent branded website. 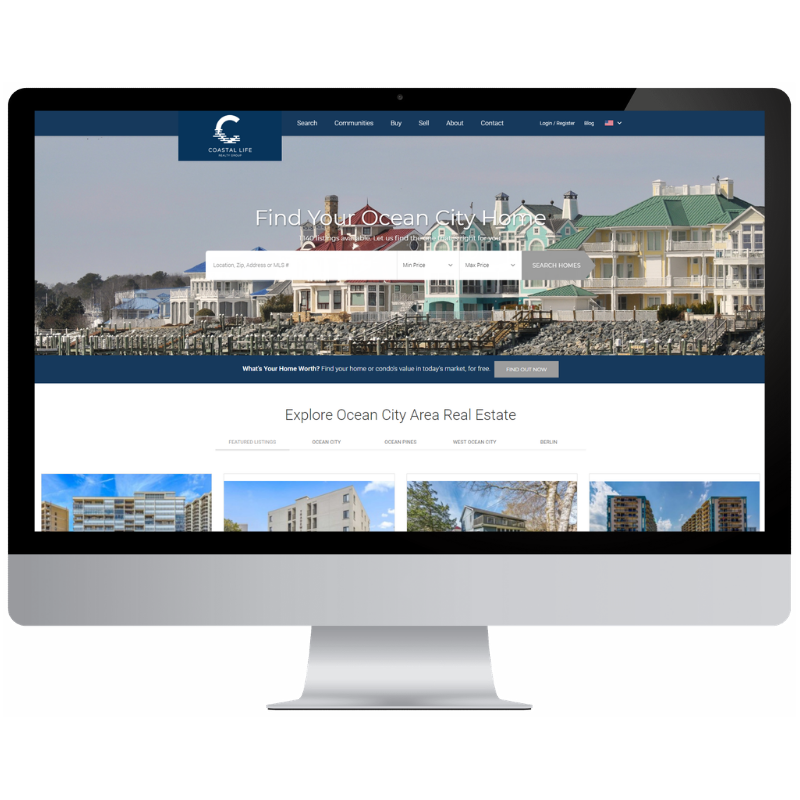 This is a high-end website that has been fully built-out and customized for the real estate markets in Ocean City and the surrounding areas. Notice in the About section only the respective agent is featured. 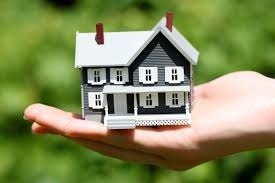 Additionally, when a client is searching for properties the agent is prominently featured on the listing details page. All communications and inquiries from an agent's clients are automatically be routed them, regardless of what Coastal Life Realty Group website they are on. These beautiful customized websites offer a ton of features and functionality that help agents assist their clients and generate more business. Along with the website comes a powerful Customer Relationship Management tool (CRM). The CRM will help you manage your client's follow-up, saved searches, properties, market reports and much more. There is a wealth of pre-built content, action plans and drip campaigns that agents can utilize to convert new leads or stay top of mind with current clients. Coastal Life Realty Group provides these websites to our agents so they can manage their current business and generate new business without the high initial and ongoing costs that are associated with high-end websites and CRMs. Our website provider stays on the cutting edge and is constantly releasing new features that either give us the opportunity to make more money or make the process of managing our businesses easier. Coastal Life Realty Group's agent websites are a powerful tool that provide a ton of opportunity and value to our agents. We provide constant training for our agents on the platform so they can operate the system at its full potential. If these agent websites are something you would like to implement into your business, contact Joe Wilson at 443-235-8382 or Nicholas Bobenko at 443-614-9179 for a confidential meeting.